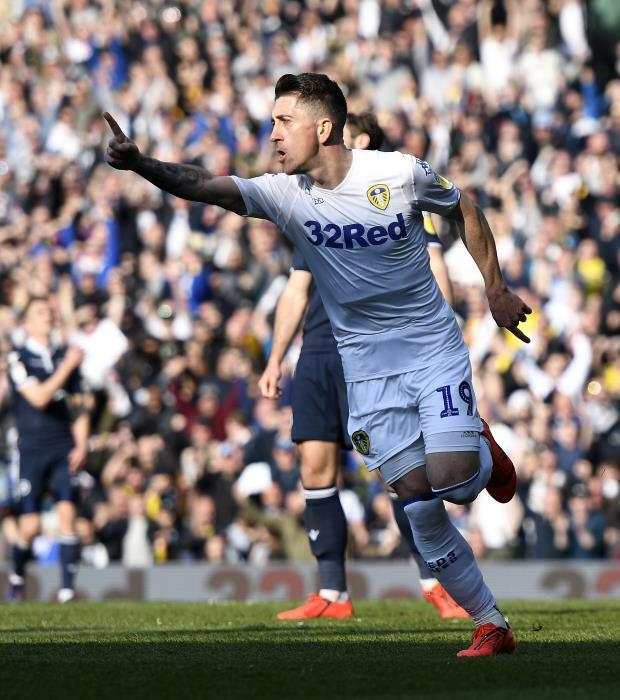 "For me, I think he's been absolutely outstanding all season", Redfearn said on BBC Radio Leeds after the Whites beat Sheffield Wednesday. "How he's not got in the [Championship] team of the year I don't know. "He might have got in the Premier League Team of the Year! He might have forced himself up the league a little bit. "He's been outstanding all season. He is a total footballer, has real assets and is just a pleasure to watch."